If you haven’t already heard, the Microsoft reality show Be the Next Microsoft Employee kicks off today! We think it’s going to be a great show, but if you don’t believe us, just ask Thomas LaRock, who says the show is “a cross between the first season of the Bachelor and the first season of Survivor.” Buck Woody, one of the show’s judges, adds that it’s “a first rate production…Hollywood-level stuff.” He may be slightly biased, but everyone seems to agree that Microsoft Learning’s new show is worth checking out. 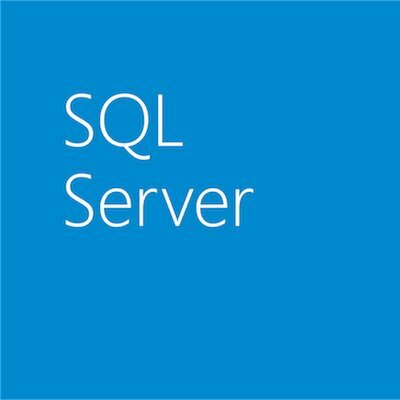 Here’s the basic premise: From a pool of over one hundred applicants, four managed to impress Microsoft’s HR team enough to be contestants on a show that would test their SQL Server skills live. For the next five weeks, they’ll put their SQL Server smarts to the test—and one of them will be the next Microsoft employee. We think you’ll want to follow along just to see how the show progresses, but how else can you get involved? Buck Woody, who developed the challenges with help from some of our other SQL Server pros, wanted to figure out a way for people to play along at home, so they created a contest (cleverly titled) Play Along @ Home. You can find the contest details here. Each week, they’re giving away 3 Microsoft Press eBooks to the best entries. And best part is the grand prize winner will win an HP Folio 13 Ultrabook! Lastly, if you are on Twitter, be sure to follow the action by monitoring the #BeTheNext hashtag, and be sure to follow Microsoft Learning at @MSLearning! Have fun!